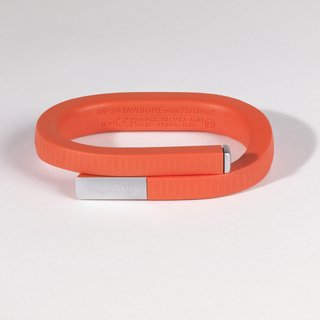 Jawbone, previously named Aliph, was founded by Alexander Asseily and Hosain Rahman in 1999. In 2002, the company was hired by DARPA, the U.S. military’s research arm, to research and develop noise-eliminating technology that was capable of facilitating communication between soldiers in dangerously loud environments. Jawbone created the NoiseAssassin technology, a military-grade noise-cancelling system. The company also began to develop wearable technology and audio devices for the commercial market, notable for their technical innovation, ease-of-use and sophistication of design. Their products include the award-winning Jawbone ERA and ICON Bluetooth headsets, and new products such as the JAMBOX wireless... more. We have 2 objects that Jawbone has been involved with.